While Nissim may be an unfamiliar name, many have already heard the Seattle-based hip hop artist formerly known as D. Black. However, a spiritual crisis led to a hiatus from music and later an arrival at Orthodox Judaism. 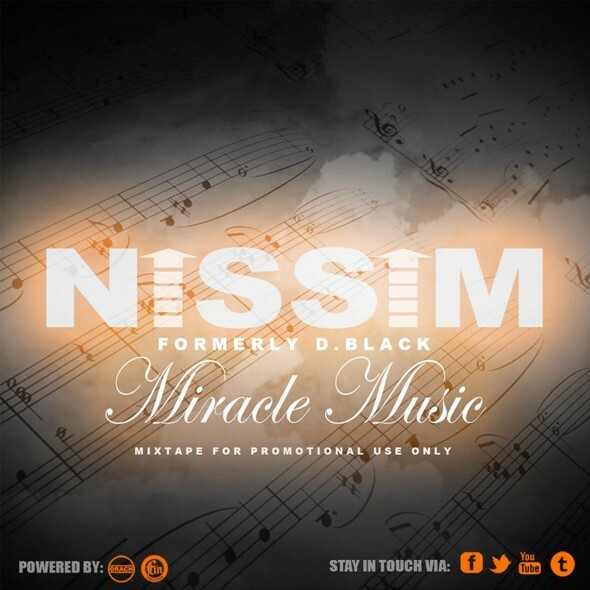 Now, after a creative rebirth, Nissim is releasing his latest musical compilation, a mixtape called Miracle Music, as a precursor for his debut album out in June. Nissim returns to the rap game with a new mission in mind- to use the microphone to send out positive vibrations.